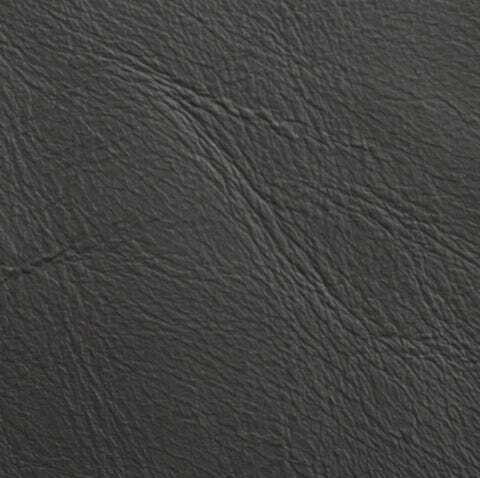 Whether on Ms. Chesterfield or Sloan, our five top grain, pigment-dyed leathers make everything better. 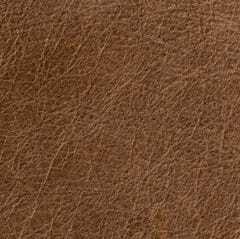 Our 100% top grain cow and buffalo leathers are first aniline-dyed, and then pigment-dyed. 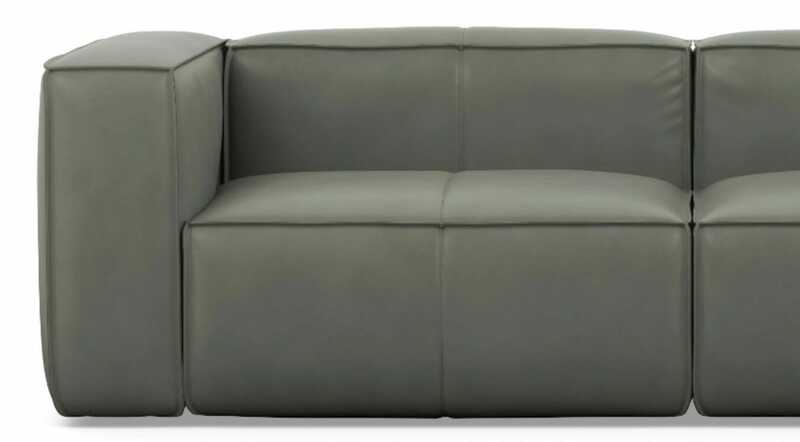 This creates an even finish, accentuates the hide’s natural beauty, and improves durability. 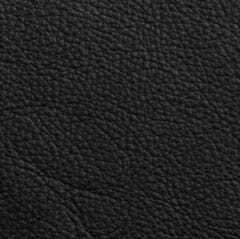 A final clear coating seals the leather to protect it from staining and fading. 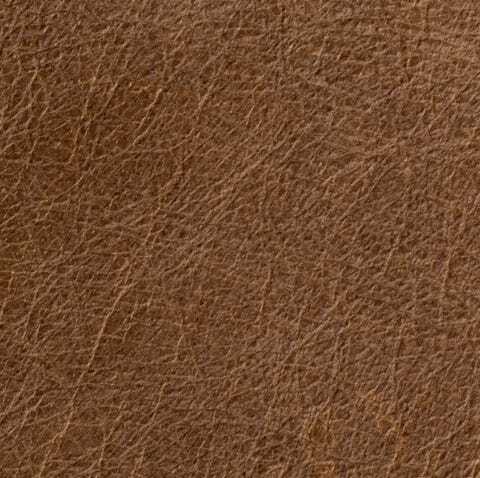 Leather is a natural material, meaning no two hides are the same. 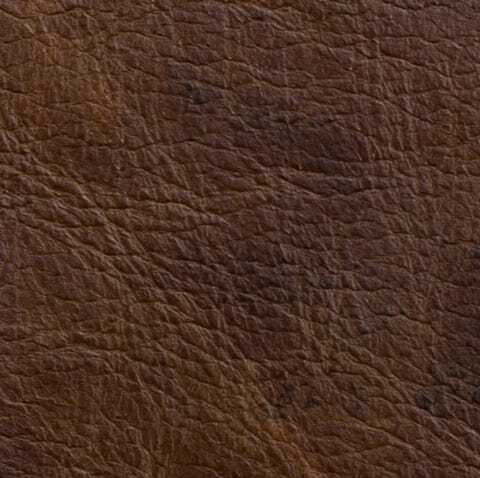 Variances in color and markings, such as wrinkles, stretch marks, and healed scars, give each piece a unique beauty that only improves with age. 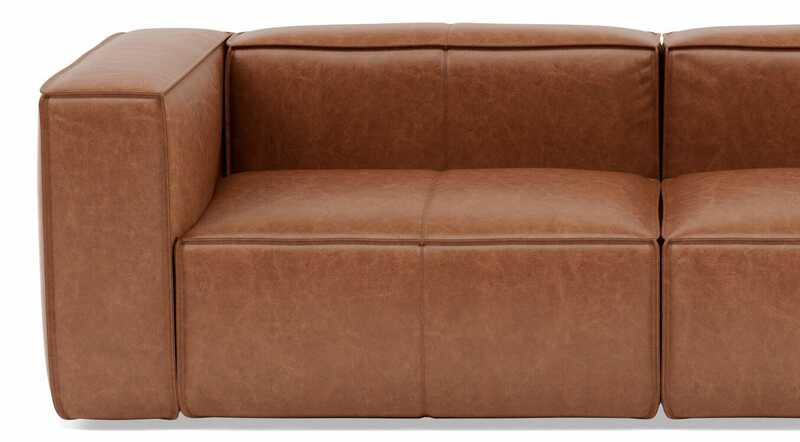 Enjoy watching your piece patina and soften with time, adding to the overall comfort and character. 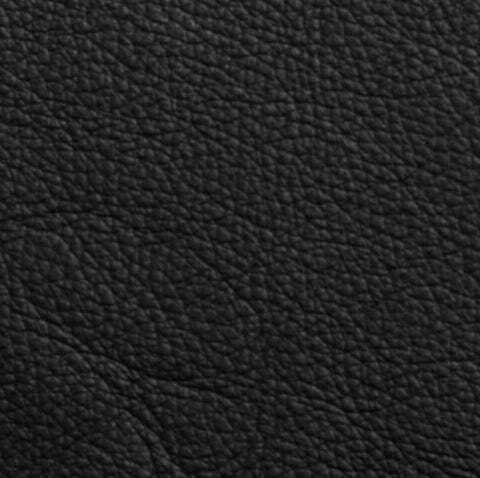 Order up to five free swatches to help you decide. 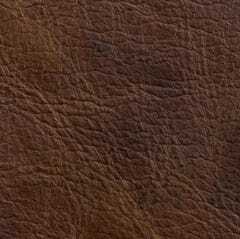 This top grain buffalo leather is pigment-dyed in a true brown that compliments almost any style. 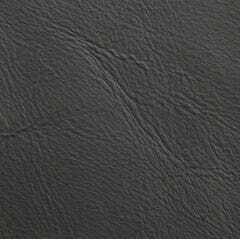 Deep black pigment dyeing make this top grain cow leather ideal for sleek, modern, and masculine spaces.